Despite having just over 5 million people, Finland consistently churns out bucket loads of snowboarding pros. The world of snowboarding is riddled with them, including the likes of Antti Autti (so good they almost named him twice), Heikki Sorsa, Jussi Oksanen, Eero Ettala, Joni Malmi and the bloke that got the silver at the Olympics. And they’re not to be fucked with. 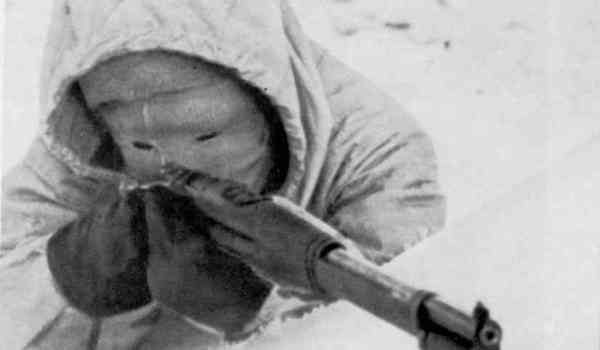 That last time the Russians tried, just one Finnish man, Simo Häyhä, killed over 700 of them! 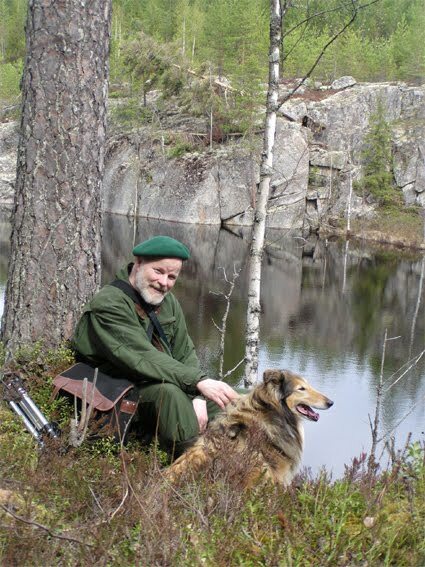 Today he still roams free waiting for the Russian's to have another go if they think they're hard enough. So given the scarcity of things to do in Finland, now that the Russians have learnt to leave them well enough alone, the Finnish people can really concentrate on their snowboarding. 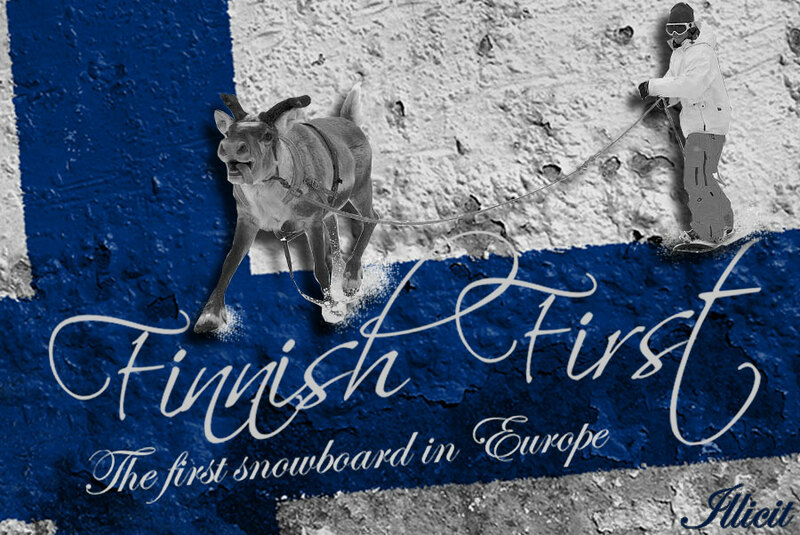 In fact they’ve been concentrating for quite a while because it turns out that the first snowboard in Europe was built by a Finlandia. And this is the bloke who built it, Paavo Kärkkäinen who at the age of 15 in 1969 decided to build a snowboard. I was inspired and decided to make the calculation of snow-wood board. Then I went to the Central School of Rovaniemi yhteislyseossa. 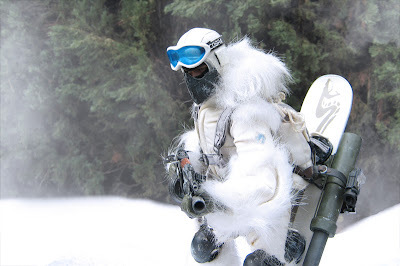 I got a school-wide corridor stock birch and I began to make sense of the word snow board. Rounds the board of the head and did the most curved. Since the board was pretty thick, I could not persuade them. Any kind of ties did not have snowboards. Good gliding was a time when the base anointed candles. Or to translate - he designed it, stole the wood from school, carved a board and anointed it with candle wax. 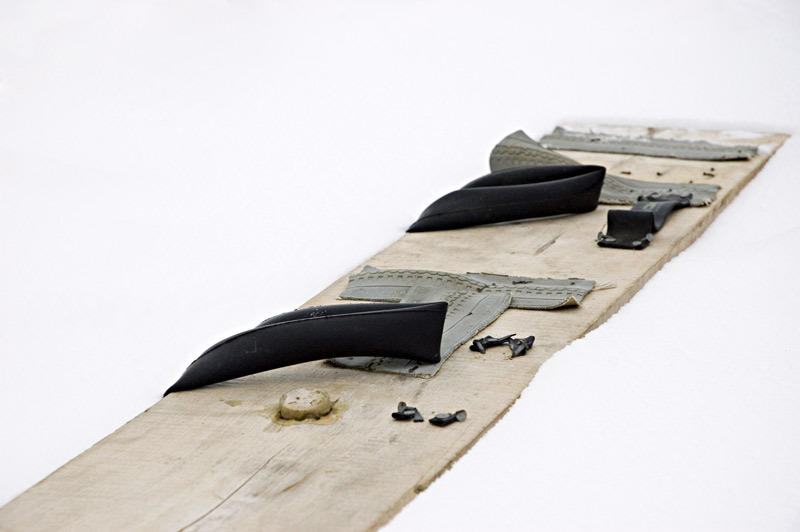 The bindings were added later by his children who nailed inner tubes to the board. 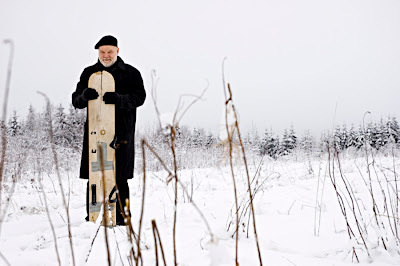 As we’ve seen before the origins of snowboarding are a pretty complicated with a lot of folks inventing some sort of snowboard at various times without it developing into the sport we know today and Paavo’s invention falls into this bracket. 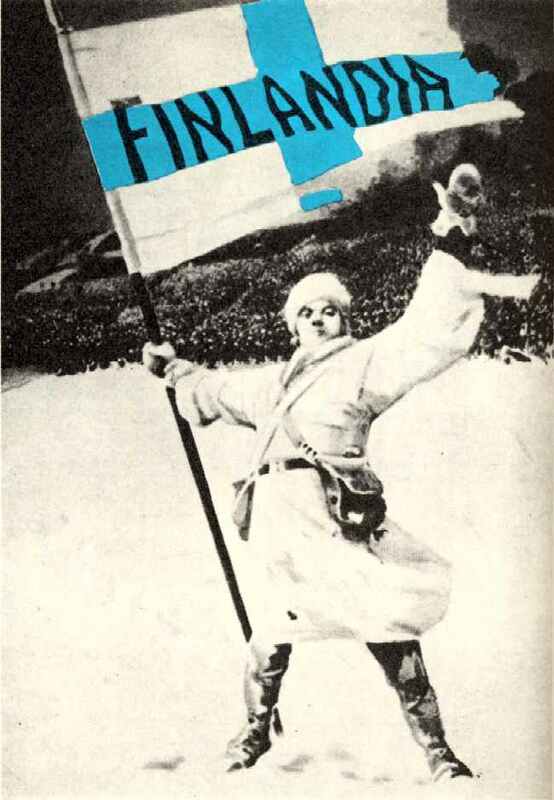 In fact by the time his kids got around to inventing bindings snowboarding was already well established elsewhere. Paavo ultimately didn’t pursue snowboarding beyond his initial invention; instead he became a geological chemist before a mid-life crisis transformed him into a motivational speaker/emotional councillor/photographer/poet. 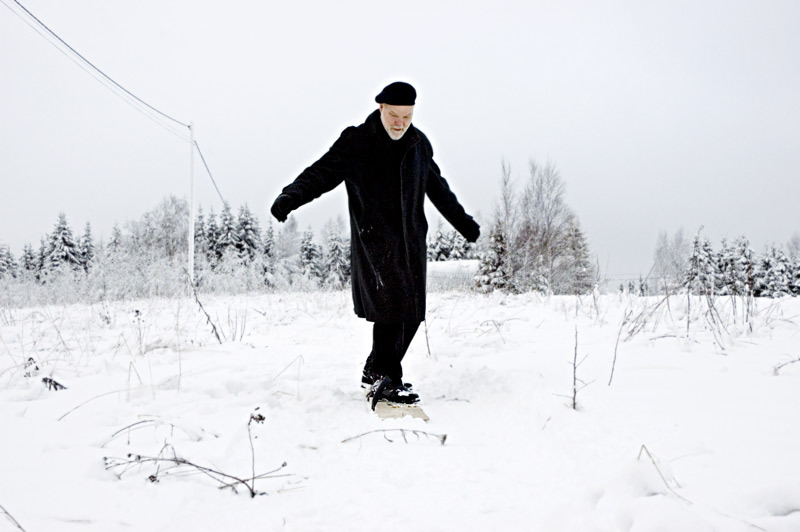 In the summer of 2009 he donated the snowboard to the Lahti Ski Museum in Finland, which now sports an impressive showcase of one snowboard.